The Rental Stop is a division of Don's Lumber Pro Hardware. 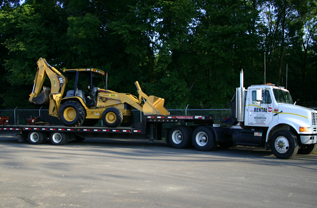 We provide half day, daily, weekly, and monthly equipment rentals to homeowners and contractors. We also provide full service tool repair services and landscaping supplies. Please call for pricing and availability.